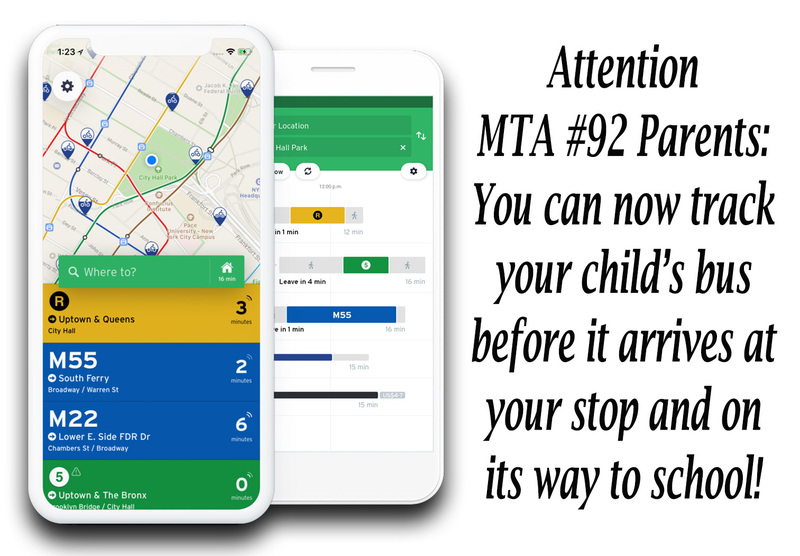 The Maryland Transit Administration (MTA) operates a special route called “Local Link 92“, which provides daily busing to and from the Baltimore community to four area school campuses: Bais Yaakov – Owings Mills, Bais Yaakov – Smith Ave, Talmudical Academy, and Torah Institute. 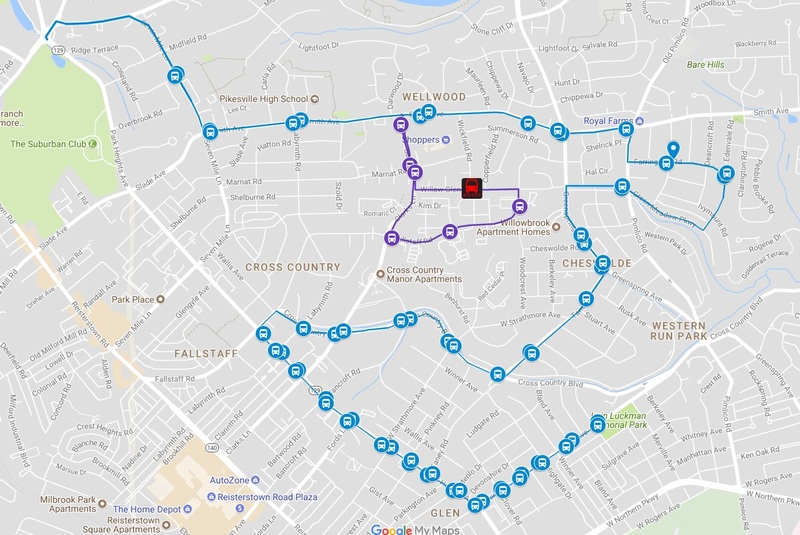 Effective September 4, 2018 the existing bus route will be expanded to increase rider access for those living in or near the Pickwick, Fallstaff, and Pickwick Apartment neighborhoods, plus those areas that easily cut through to Fallstaff Rd (near Rabbi Berger’s shul/the Towers). 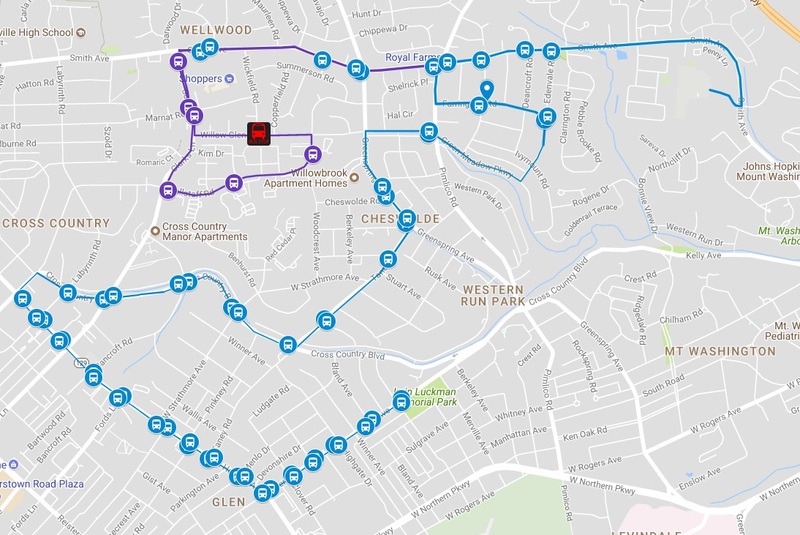 In addition to the bus stops on the new part of the route (purple line/icons), there are several additional stops along the existing route (blue line) that have been submitted to the MTA for review and have been given preliminary approval. We hope to have those added to the official route at some point during the 2018-19 school year. Stay tuned for updates on that. 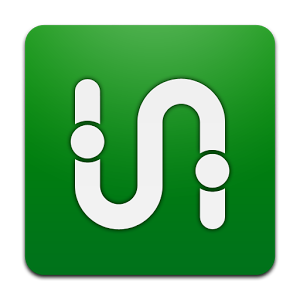 Download the TRANSIT app to your smartphone today to start tracking the bus! To begin the 2018-19 school year, the bus ticket system that has been in use for the last few years will continue as-is. We have been working with MTA authorities to create a “charm card” for the Local Link 92 riders, using the student fare, where ride purchases may be made online. Updates on that will be provided when available. To order and purchase your Student Fare MTA Bus Tickets now, please text your full name and the amount of bus passes you’d like to purchase to Mrs. Fayge Hackerman (410) 299-5981, Mrs. Sara Feigenbaum ‭(410) 585-4115‬, or Mrs. Atara Berman ‭(347) 642-2245‬. Alternatively, for your convenience, you may order bus passes by filling out this Google order form.